The spray polyurethane foam (SPF) industry has mobilized quickly against a plan by California regulators to target a toxic chemical often used to make SPF products. A staple of roofing, insulation, coatings, and specialty installations, SPF is one of three consumer goods newly designated as a “Priority Product” by the state's Department of Toxic Substances Control. The three products, announced Thursday (March 13), each contain at least one toxic chemical with the potential to significantly harm people or the environment. The three targeted chemicals were selected from an original list of 1,100. 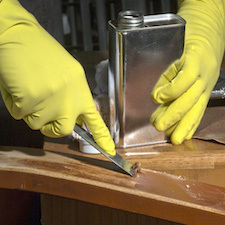 Spray polyurethane foams and paint strippers that contain certain chemicals are on a new draft "Priority Products" list in California, where manufacturers will be asked to consider alternatives for toxic chemicals used in their products. Children's foam-padded sleeping products that contain the flame retardant TDCPP. Methylene chloride is a known carcinogen and neurotoxin that has been linked to multiple deaths; diisocyanates can irritate the respiratory tract, cause asthma and cancer, and are known skin irritants. Making the list doesn't equate to being taken off the market, but it does represent the first set of product-chemical combinations DTSC will consider regulating under the Safer Consumer Products regulations. Spray polyurethane foam is widely used in roofing, insulation, coatings, and specialty installations. "This is not a ban. We are starting a conversation with manufacturers," said DTSC Director Debbie Raphael. According to Raphael, the agency is "signaling to manufacturers to examine their products and find safer alternative ingredients whenever any of the more than 1,100 chemicals identified by this program are used." "The impact of this initiative will be significant," Raphael said. The potential impact isn't news to the Spray Polyurethane Foam Alliance, which said it was blindsided "and disappointed by" the agency's "unfortunate" proposal. SPFA says the potential restrictions undermine the longstanding and widely shared energy-efficiency goals of the public and private sector. "California has demanded increased energy efficiency performance of homes and buildings in a way that few products other than spray foam can deliver, and simultaneously initiated efforts to regulate the product in a way that may render its performance impotent.goals in the public and private building sectors announcement," the Alliance said in a statement Monday (March 17). The organization says it has "openly and transparently collaborated" with a variety of federal agencies for years on spray-foam safety and was not informed about the California proposal before it was announced. SPFA also accuses the state agency of creating "concerns and confusion around SPF in their inexplicable references to the product." The Spray Polyurethane Foam Alliance questions the California proposal's references to the risks of "wet or uncured" SPF, when the U.S. EPA has determined that cured isocyanates are inert and nontoxic. The manufacturers note, for example, that while the state proposal refers to "wet or uncured" SPF, that is a temporary state of the product during application. 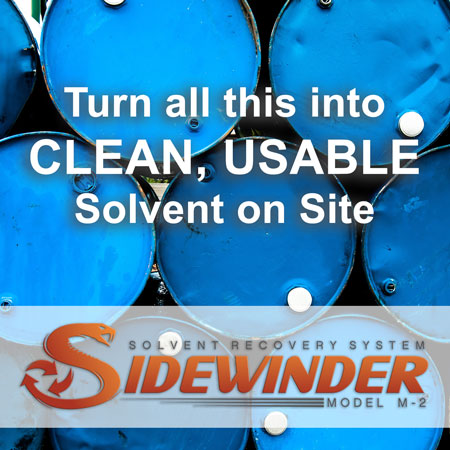 Like many plastic products, the association says, "U.S. EPA has stated in their chemical action plan that cured Isocyanates are considered to be inert and non-toxic, which is the case once spray polyurethane foam is installed and cured." Exposure during installation, the group says, is currently addressed by industry and government worker safety initiatives and regulations. It could take up to two years for DTSC to finalize its initial Priority Products list. The list isn't official until the rule-making process is complete. That process won't begin until later this year and could take up to a year. In the meantime, the department is planning a series of public workshops with stakeholders, tentatively scheduled for May 7 in Sacramento, May 28 in Oakland, and a date TBD in Los Angeles. Once the list is finalized, manufacturers will have to notify the state if they make a product containing one of the named chemicals, followed by conducting an "Alternatives Analysis" to determine if safer ingredients are available and feasible. DTSC released this video explaining the Priority Products list and Safer Consumer Products regulations. DTSC will then use the findings to determine if there should be a regulatory response. Regulators expect to analyze and make rulings on three to five products per year. 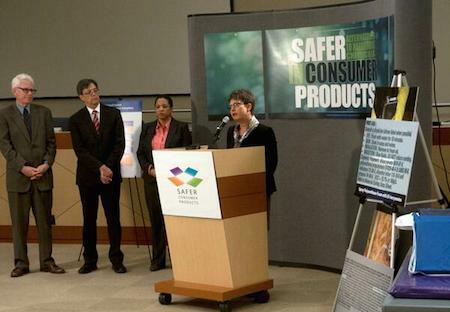 DTSC's Safer Consumer Products regulations took effect Oct. 31, 2013—five years after then-Gov. Arnold Schwarzenegger signed California's green chemistry legislation, AB 1879. The measure authorized the agency to create a process for identifying and prioritizing chemicals of concern and to create methods for analyzing alternatives. According to DTSC, the regulations "provide an opportunity for innovative industries to capitalize on the growing consumer demand for products that are safer and better for the environment." 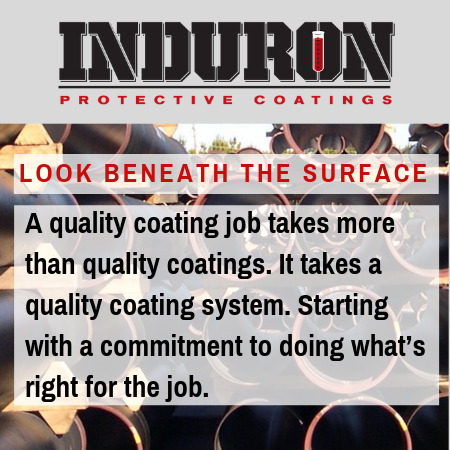 The American Coatings Association has submitted comments on each iteration of these regulations since 2008. The coating makers' group previously said it was "apprehensive that one chemical of concern in one product of concern could impact thousands of coatings formulations." On Tuesday (March 18), ACA called the DTSC proposal "burdensome and problematic." While ACA's primary membership consists of paint manufacturers and raw material suppliers, ACA said some of its members likely manufacture spray polyurethane foam and paint strippers, and the association plans to work with any of its members "to address and impacts arising from the current DTSC initiative." California's environmental watchdog contends that companies already understand that looking for product alternatives to reduce consumer risk "is a sound business practice," and that the product and chemical lists are a first-of-their-kind step in the right direction. "People want safer consumer products, and this innovative program establishes a process by which government and businesses can work together to meet this public demand," said Matt Rodriquez, secretary of the state's Environmental Protection Agency. "The eyes of the world will be watching us as we progress in this new, collective effort to protect public health and preserve our environment," Rodriquez said. Last June, the U.S. Occupational Safety and Health Administration announced a new National Emphasis Program targeting isocyanates. OSHA has had methylene chloride standards in place since 1997 and has linked more than 50 worker deaths to the chemical since the mid-1980s, primarily from its use in poorly ventilated spaces. The Centers for Disease Control and Prevention issued a warning about its use in February 2012, after linking at least 13 deaths in a two-year period to excessive exposure. "This is not a ban. We are starting a conversation with manufacturers," said DTSC Director Debbie Raphael. She added, however, that the impact of the initiative would be "significant." Christine Baker, Director of California's Department of Industrial Relations, which oversees the California Occupational Safety and Health Administration, called the regulations a "smart strategy to prevent on-the-job illnesses and injuries." Cal/OSHA issued a Fatality Alert about methylene chloride in March 2012, after a painter died in a tank while using a paint stripper that contained at least 60 percent methylene chloride. Federal OSHA issued a Hazard Alert in February 2013 for the chemical, detailing its toxicity and providing safety precautions. "This approach will also protect California workers, who can be exposed to high levels of hazardous chemicals in paint stripping and insulating products, especially when the products are used in confined spaces," Baker said. 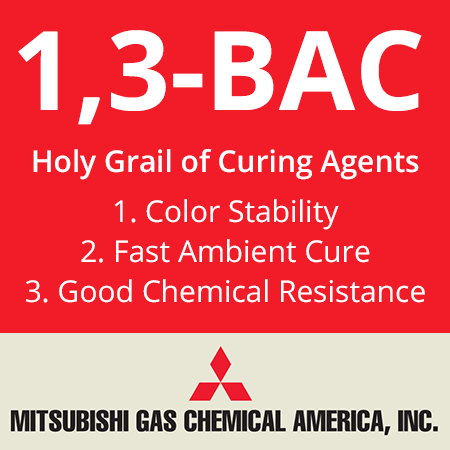 The American Chemistry Council has also expressed concerns about the Priority Products list. "We share the goal of chemical safety but are disappointed that today's announcement included products that are already being actively evaluated by the [EPA]," the group said in a statement. "Rather than duplicating ongoing federal safety assessments, we urge DTSC to incorporate science-based information from existing sources, including EPA and other authoritative bodies, in order to avoid conflict, gain synergies, minimize costs and maximize benefits." The Consumer Specialty Products Assocation also responded to the draft list. The group said that its member companies already regularly assessed alternative ingredients and formulations and that the regulatory process would add "significant additional costs."